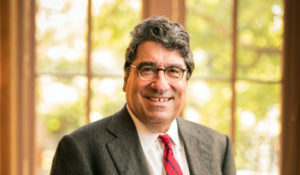 Vanderbilt University Chancellor Nicholas S. Zeppos has launched a new podcast, The Zeppos Report, during which he will interview a wide variety of experts to provide meaningful insights on current issues and trends. 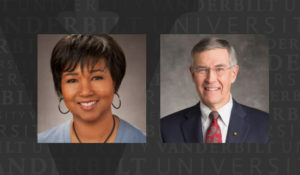 The Zeppos Report will feature Vanderbilt faculty, students, staff and alumni as well as other engaging individuals on topics that range from politics to pop culture. Podcasts will be lightly produced so that listeners feel like they are at the table. 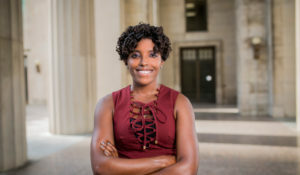 “I am excited to have the opportunity to sit down with some of the amazingly talented people who work on our campus, and in the community, and to share their diverse areas of expertise and opinions with our listeners,” Zeppos said. 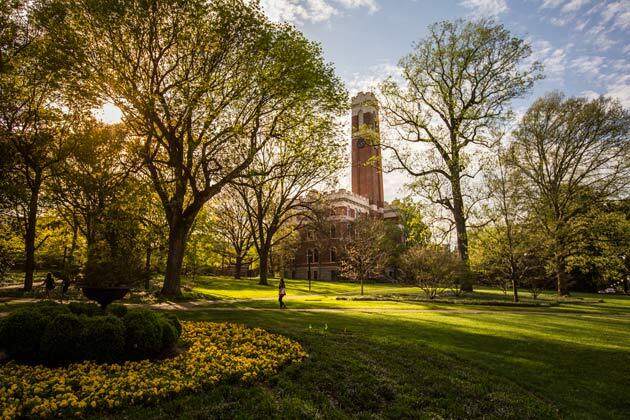 New episodes will be posted regularly on this page during the academic year. The podcast is also available on SoundCloud, Stitcher, YouTube, Google Play and iTunes.